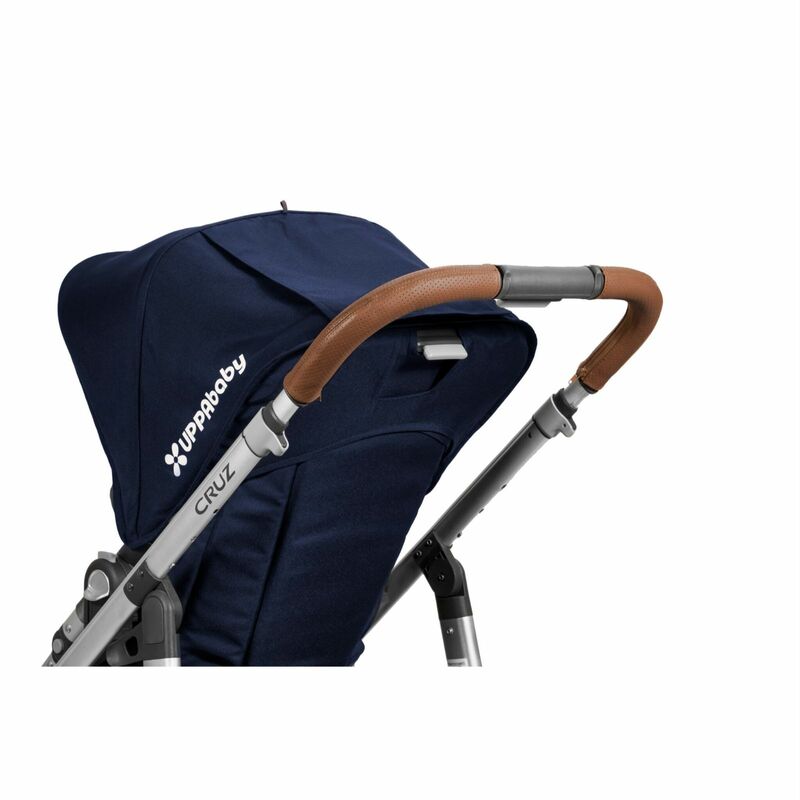 Suitable for use with the Cruz, the Leather Handlebar Cover from Uppababy provides a rich and classic look to your pushchair. Made from premium full-grain leather, the cover is fantastically resilient, can easily be wiped clean when needed and is stylishly perforated for added grip and long lasting wear. The luxurious cover is easy to fit by simply zipping it over your existing handlebar - great for covering existing damage or for giving your pushchair renewed vitality.